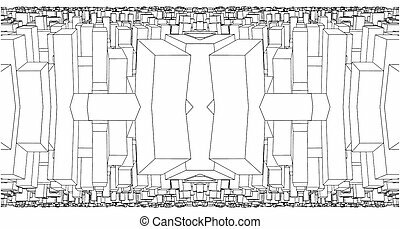 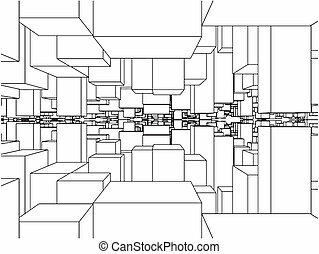 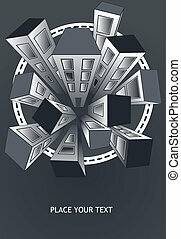 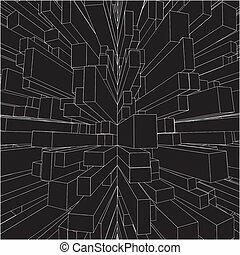 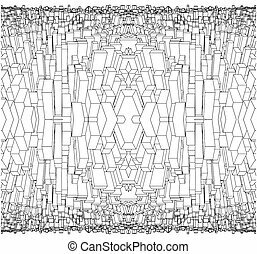 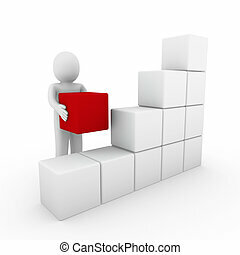 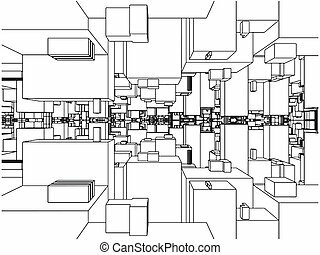 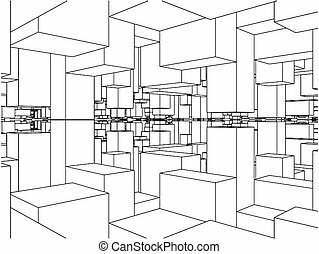 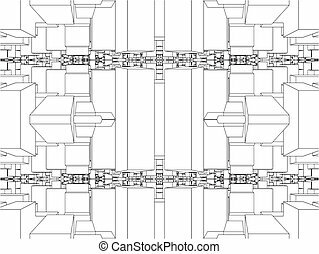 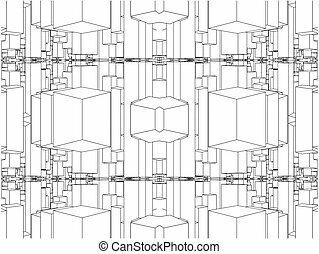 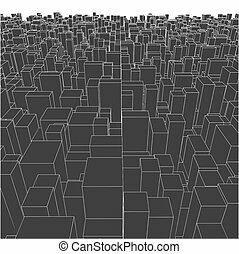 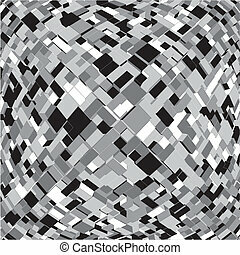 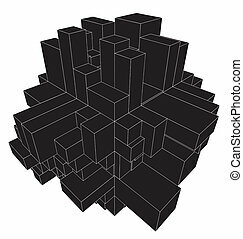 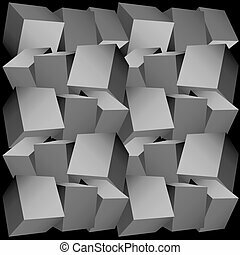 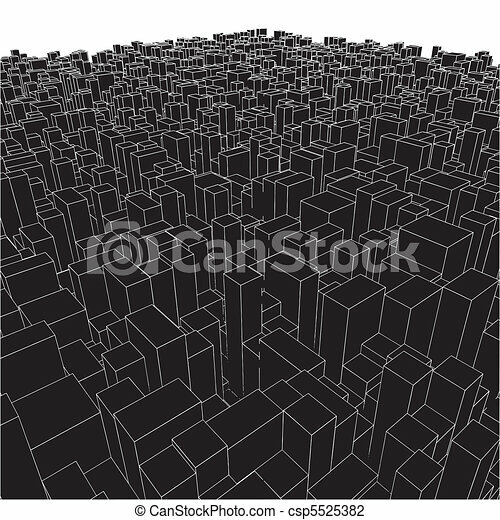 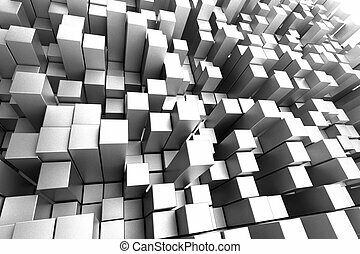 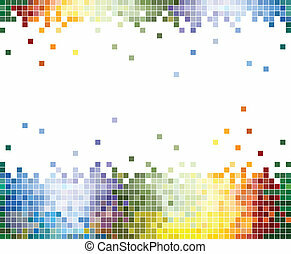 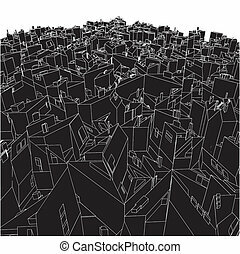 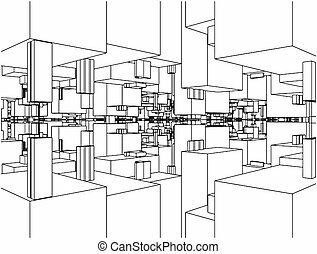 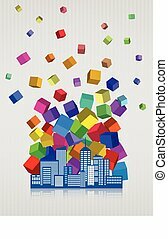 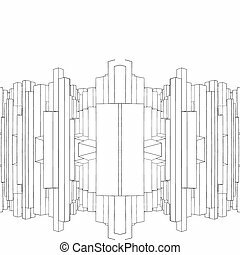 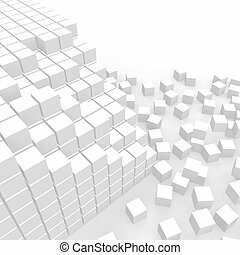 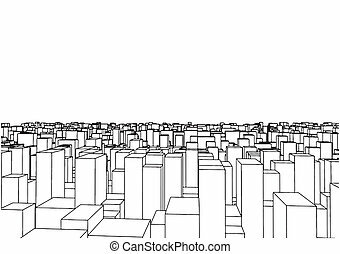 Abstract urban city boxes from cube vector. 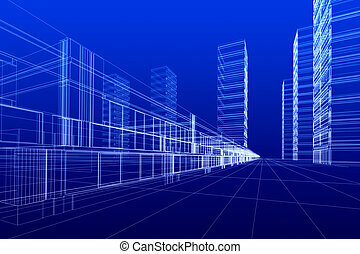 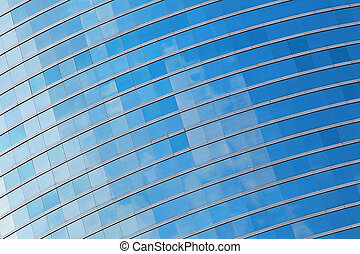 3D rendering wireframe of office buildings, blue background. 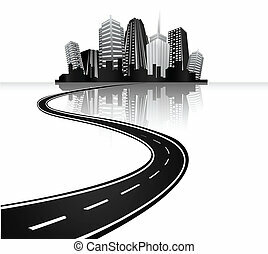 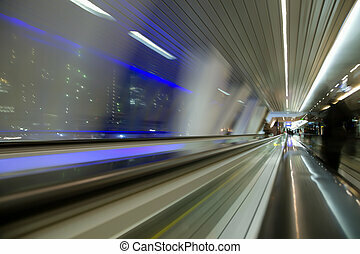 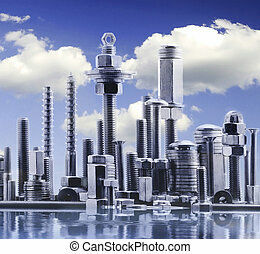 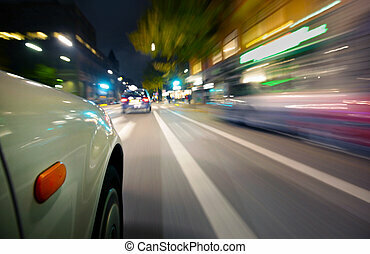 Concept - modern city, modern architecture and designing. 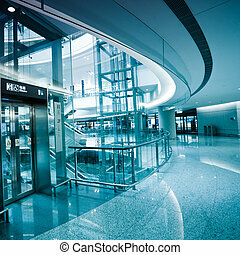 interior of the shanghai airport,modern building concept.